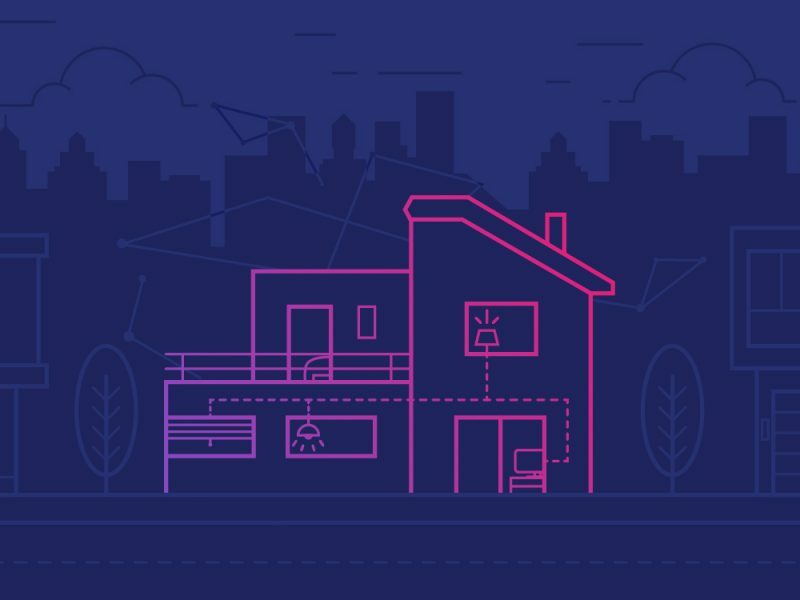 How do you choose the right IoT protocol, whose IoT efforts are paying off, and can we truly build smart homes? Zigbee versus Z-Wave. Connected Home versus Smart Home. IFTTT versus Blynk. These are all important consideration to compare when building a connected device. If it sounds like we’re speaking another language, check out our primer on IoT interoperability first. 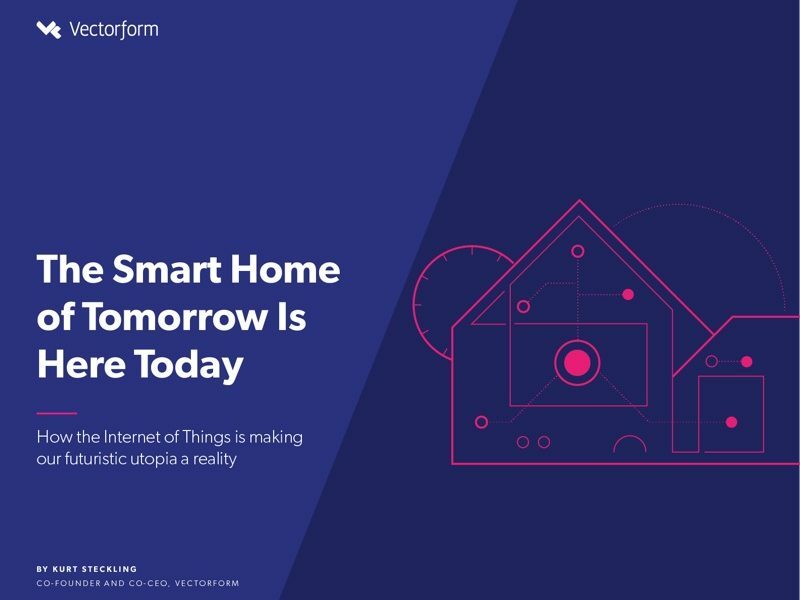 Read Part Two of our interview between Kurt Steckling, CEO of Vectorform, and Woody Floyd, Executive Director of Vectorform Seattle as they discuss how to choose the right IoT protocol, whose IoT efforts are paying off, and how we can build truly smart homes. 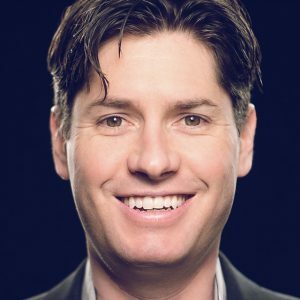 Woody: We’ve been hearing a lot about Voice User Interfaces (VUI), like Amazon Alexa, as the solution to all our interoperability challenges. True or not? Kurt: That’d be great, but I just don’t think it’s true right now. Voice solutions like Alexa could provide a generally unified, and shared, end-user experience for consumers using connected devices – but again, it’s about the depth of communication and quality of information from device to device that’s the key. And Voice isn’t there yet. 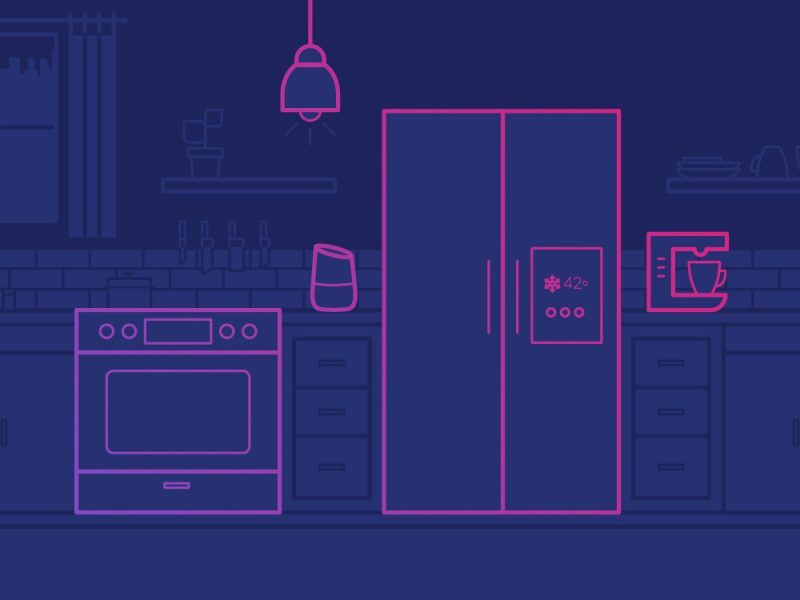 W: How are IFTTT and Blynk helping address interoperability for IoT? K: Both are enabling folks who have varying degrees of technical skill to do a lot more with their connected devices. IFTTT doesn’t require a deep technical background to get started. But you do have to be patient and willing to dedicate a fair amount of time to using it to connect your different devices. I see it as a great service for expanding interoperability options for general enthusiasts. Blynk is similar, except for the technical crowd. I use it myself. You can run Blynk on a Raspberry Pi or Arduino or another microcontroller, but you do need to know at least one programming language. And if you do know at least one language, Blynk can be a real multiplier for you. It can let you connect different devices in ways that would typically require knowing a bunch of different languages, because Blynk is doing more of the work for you. It’s a great system, really. I love it. I also don’t see either of these as mass-market solutions to the interoperability problem, though. Both are great prototyping tools enabling people who want to get into the space to build things themselves, but even the entry level technical skills required to use either is probably going to be higher than the average homeowner is ready to take on. W: With interoperability in mind, for new device makers coming on the scene, what kind of recommendations do you have about the best protocol? Wi-Fi? Zigbee? ZWave? What’s the way to go right now? K: It really depends on what they’re doing. “Connected home” or “home automation” are very broad terms. Different devices and hubs serve a lot of different purposes. Everything from connecting AV equipment, to security systems, to sprinklers, to lights, to locks – the function and purpose are going to be the deciding factors in the right protocol. For example, if you’re developing a solution that touches on lights, locks or shades, you pretty much have to support Zigbee and ZWave right now. I’d strongly recommend both. And if you had to pick just one, it’d be ZWave. Now, lights can be controlled with Zigbee OR Zwave, just as Wi-Fi is an option. But then your market reach and the ecosystem of products you can connect to shrink dramatically, because there’s nearly zero Wi-Fi enabled switches these days. So, what you’re building and who you want to target are critical questions when deciding what protocol to go with. Trading off upfront work can ultimately hurt you in the market. W: What’s the average startup cost for a consumer to turn their home into a smart home? K: Another question that totally depends on what you want to do. 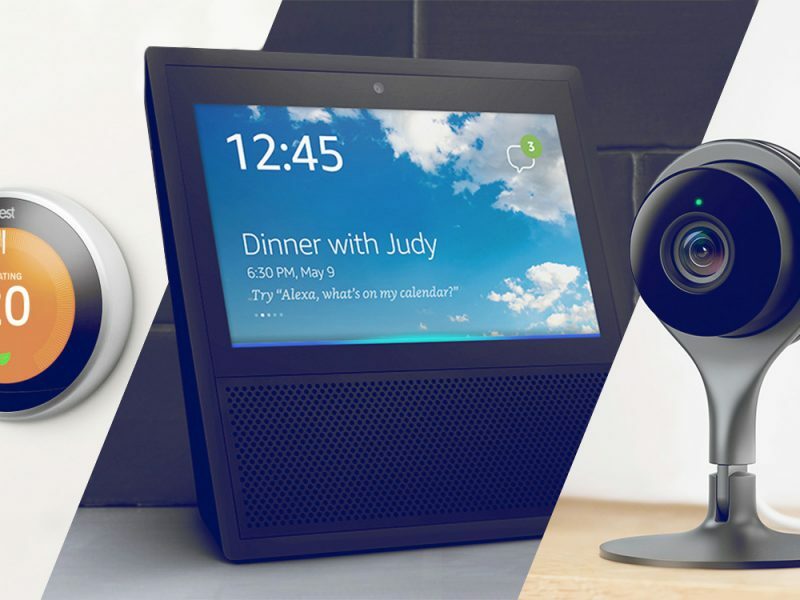 For a hub, which would serve as a central point of command for all the devices in a consumer’s home, prices starting at $100 and up are common. Which isn’t a lot of money in a connected home ecosystem, really. When customers need to start paying for each and every one of the specialized devices throughout their home that’ll connect to the hub – that’s when the costs can start racking up—which can be a barrier for some. We’re still looking at $30-$60 for a connected light switch these days, for example. Costs for consumers will become more accessible and standardized when prices start dropping for the individual devices, say to $10-$20 for a light switch. W: Apple is often mentioned as the gold standard for broad user adoption, especially because of their focus on user experience. How has Apple HomeKit performed in comparison to their other non-IoT efforts? And are they making progress towards solving the interoperability issue? K: I think there’s a few reasons why HomeKit hasn’t experienced the success of other Apple products. Apple’s traditional path to broad adoption is to build complete ecosystems. The difference in IoT and the connected device space is, again, the number of players and size of the existing connected ecosystem that’s been underway before Apple started in that space. Apple chose to put out HomeKit without any concrete strategic or hardware partnerships in place. 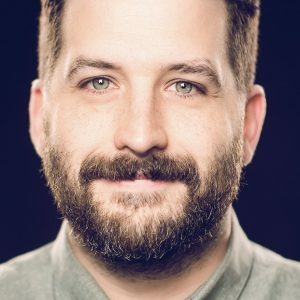 They might have been assuming the same model they use for the App Store would work, where they play the approver and gateway for integrations on their platform. But in this space, they need to approach it differently if they want to generate manufacturer demand to be on their connected platform. But because Apple doesn’t have that level of adoption right now, manufacturers aren’t risking going all in on compatible devices because they fear becoming quickly obsolete. Remember the iPod dock? Overall, I believe they’d need to take a drastically different approach than what they’re doing now. I’d say the same about any of the big players: Amazon, Microsoft, Apple, Google. They’re all more than large enough to build their own entire connected ecosystem of products. It’s a question of if, when, and who will commit. W: “Connected Home” vs “Smart Home.” What’s the difference? K: I see a major difference. To me, a Smart Home is a home that helps you makes decisions. It suggests things to make your day and life easier. Most scenarios today don’t really qualify as Smart Homes. Most fall into the category of Connected Home, which is more of a monitor and remote-control situation. People can see what’s going on in their house. Maybe log into their phone and turn things on and off. A Smart Home, on the other hand, means that your home has the logic and programming to take what’s going on, predict what you want it to do, and then either suggest actions to you or actually perform those actions. That type of intelligence, prediction, and suggestion, is a real Smart Home. Today, we’re barely scratching the surface of what’s possible. Read What’s standing in the way of IoT? IoT is complex – spanning technologies, devices, and user interfaces. Choosing the right partner to guide you from strategy through execution is critical to operating efficiently. As a leader in IoT product development, Vectorform has the expertise and unique partner networks to provide a customized, transformative solution for your business.